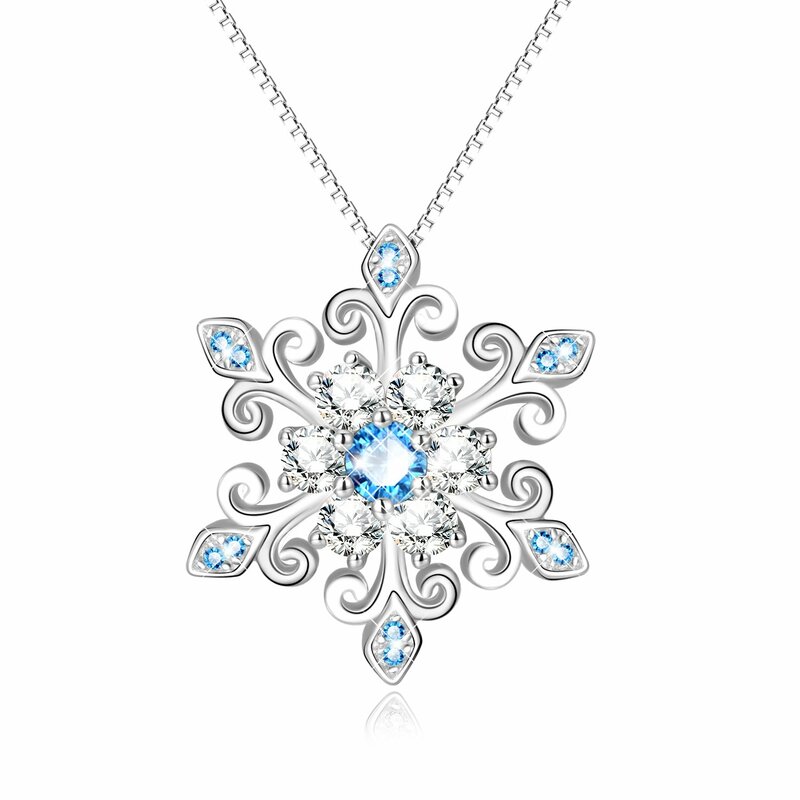 ★★★★★ So very pretty, my daughter loves her Christmas snowflake. ★★★★★ Bought this for my granddaughters to give to my wife for Christmas. She loved it. ★★★★★ Beautiful! It was a gift and the recieptiant seemed to love it. ★★★★☆ Gave as a Christmas gift. Was well received. ★★★★★ It's very pretty, packaged very nicely and comes with a rag to clean it. I was pleasantly surprised.